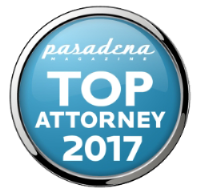 Trusted Local Attorneys Will Crush Any Criminal Accusation Against You...Or Help Restore Your Life from a Past Conviction. You are on this website because you have recently been arrested, investigated or you are currently facing charges in court and you’re looking for an attorney to fight your criminal charges. Or you may be here because you already have an attorney but you have no confidence in him or her and you’re looking for alternatives. You came to the right place. We focus all of our attention on pushing for a total dismissal. 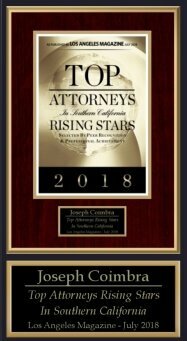 Attorney Joe is one of the most aggressive attorneys in the United States when it comes to advocating for his clients and achieving dismissals. A general of his own legal army, Attorney Joe commands respect in the courts and leads a committed battalion of attorneys, field investigators and researchers. Are you ready to win? Are you serious about enlisting the most powerful criminal defense available to win your case? 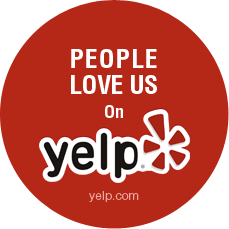 If so, call right now: 626-827–7222. 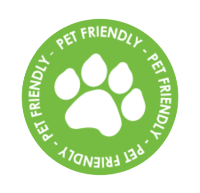 Join the Thousands of Other Extremely Satisfied Clients. We Are Ready to Get Your Case Thrown Out. REDUCED Nurse charged with DUI and refusal to submit breath test receives reduced sentence and refusal stricken. A Proven Track Record of Dismissals. Dedicated to Getting Your Charges Dismissed, Too! 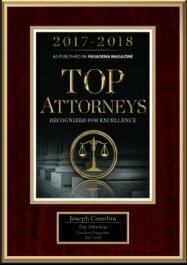 Attorney Joe Coimbra has nearly 20 years of legal experience and has devoted his practice to solely handling criminal defense matters. 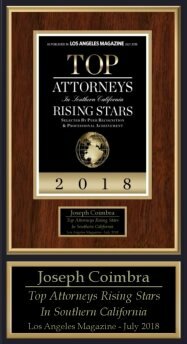 In this time, he has represented clients throughout all of California’s Superior Courthouses and secured an impressive record of dismissals, reductions, and acquittals by way of negotiation and litigation. 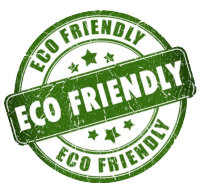 Also, Mr. Coimbra has also successfully represented clients in federal courts. Click here to read more of his success stories. 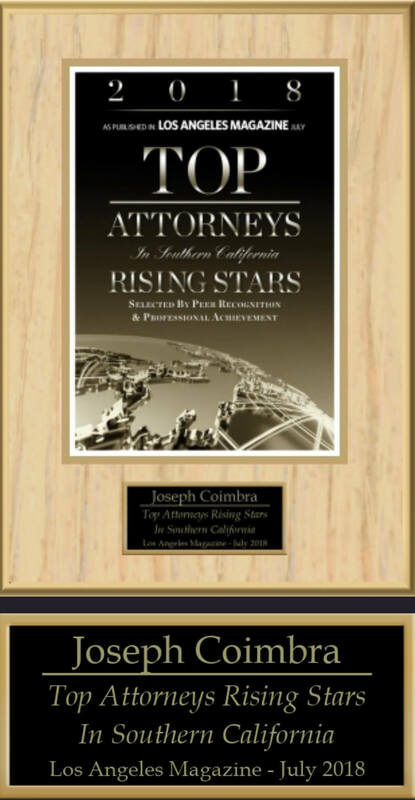 Mr. Coimbra was trained extensively by former prosecutors and a Board Certified Criminal Law Specialist, who are considered to be legal experts in the field. 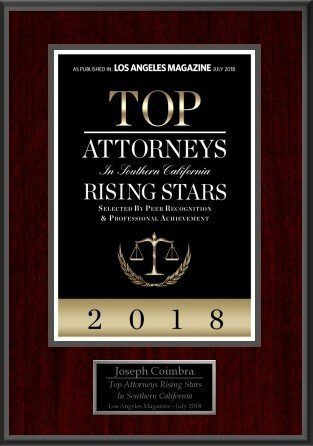 As a testament to his tireless commitment to the utmost standards of professionalism and legal advocacy, he has been named as a Top Attorney by Pasadena Magazine for 4 years (2013, 2014, 2016 and 2017), the Lawyer of Distinction Award (given to less than 10% of all American Lawyers), and Top Attorney 2017 as well. Do You Have Court Tomorrow Morning? Next Week? Next Month? From the very second that you are investigated, arrested or interrogated, the clock is ticking. Law enforcement and the prosecutor are mobilizing and their only goal is your incarceration and conviction. Operating without qualified and aggressive criminal defense counsel is a recipe for your own destruction and the potentially irreversible loss of your freedom. Attorney Joe Coimbra is ready to destroy the criminal accusation against you through peerless criminal defense strategy and legal warfare. 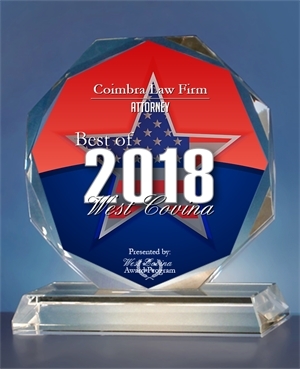 With a combined three-and-a-half decades of legal industry experience, Coimbra Law Firm, APC is ready to use its vast resources, talent and peerless brilliance to destroy the criminal accusation against you. Too often, other criminal defense lawyers may view their role in the attorney-client relationship as one where the lawyer must never condescend to the level of their client, keeping them an arm’s distance from recent case developments. As an accomplished firm, we take the exact opposite approach and stay relentlessly devoted to our clients and their best interests. Every member of our team is committed to seeing your case through to a favorable end. To accomplish this, we coordinate our talents, much like a unified team, to produce a defensive strategy that confronts any legal accusation hurled your way. Acting immediately after an arrest can be the most powerful aspect of your defense strategy. 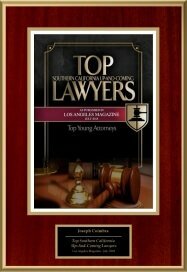 Call our West Covina criminal defense lawyers.